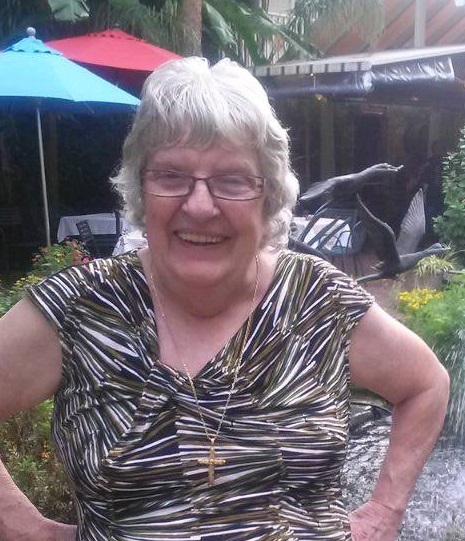 Martha Joe Maltezos, 80, passed away January 13, 2019. Martha was born October 6, 1938 in Raleigh, NC to George and Maggie Wade. She was raised in Salisbury, NC and was of the Baptist Faith. 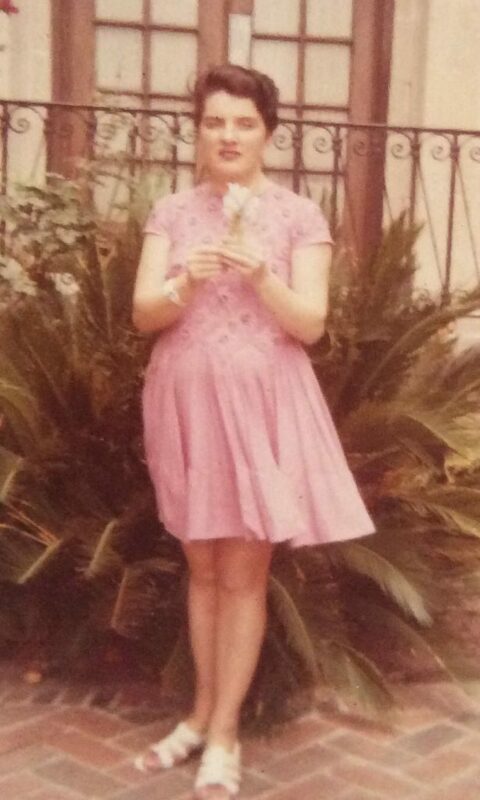 In the late 1960’s she moved to Houston, TX until her passing. Martha was an adventurous, vivacious, caring, and multi-talented person. As a little girl, she climbed the peach tree in her yard and read books at the top of the tree. She later graduated from Salisbury Business College. She worked as a radio disc jockey at WSAT and WSTP in Salisbury, NC. She was an opera singer and a lifelong lover of music. She was also a versatile actress, and she performed with The Piedmont Players in NC. She even once learned ballet in order to play Essie in “You Can’t Take It With You”. When she moved to Texas, she managed and owned restaurants, including The Golden Stein, with her husband during the seventies. For a year, they ran a restaurant in Hawaii, where her son was born. She was a wonderful mom to her kids, and she passed to them her love of music. She loved animals and fed and rescued many cats over the years. She loved feeding birds, and all types of animals tended to love her. She made friends easily wherever she went. She is preceded in death by her son, Coz Maltezos; sisters: Iona Kessler and Annie Bell Petty; brother, Neil Wade. Martha leaves behind her daughter, Kira Maltezos, brother, Charles Poole, and many cousins, nieces, and nephews. In lieu of flowers please make memorials to: Friends For Life, 107 E 22nd St. Houston, TX 77008.